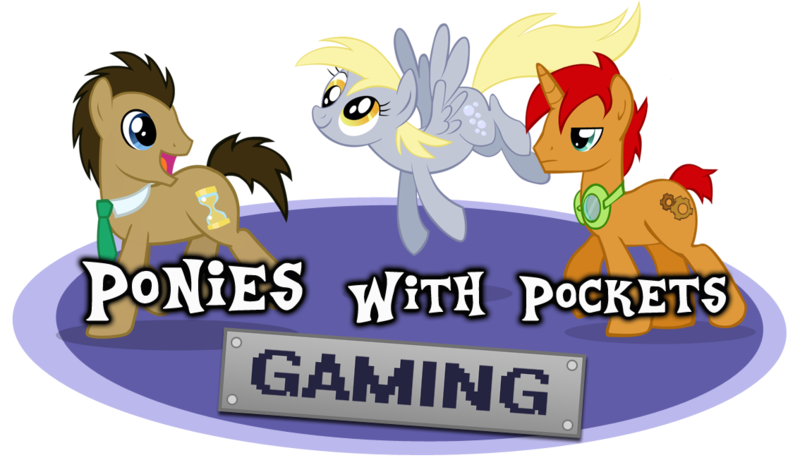 Voice acting, comics, videos, art, games, streams, and more content ahead! Hello! I'm Zach, but most online friends call me Jestre. ("jes-ter") Welcome! This Patreon supports the content I create and goal to share and enjoy life and media with others. Friends, family, and fans! I see Patreon as an opportunity to have support in my dreams of being an involved and interactive entertainer of varied forms. As I stream on Twitch and post various content online to multiple sites like Tumblr, Twitter, and YouTube, you will also be supporting my quality, frequency, and improvement for all of my content. 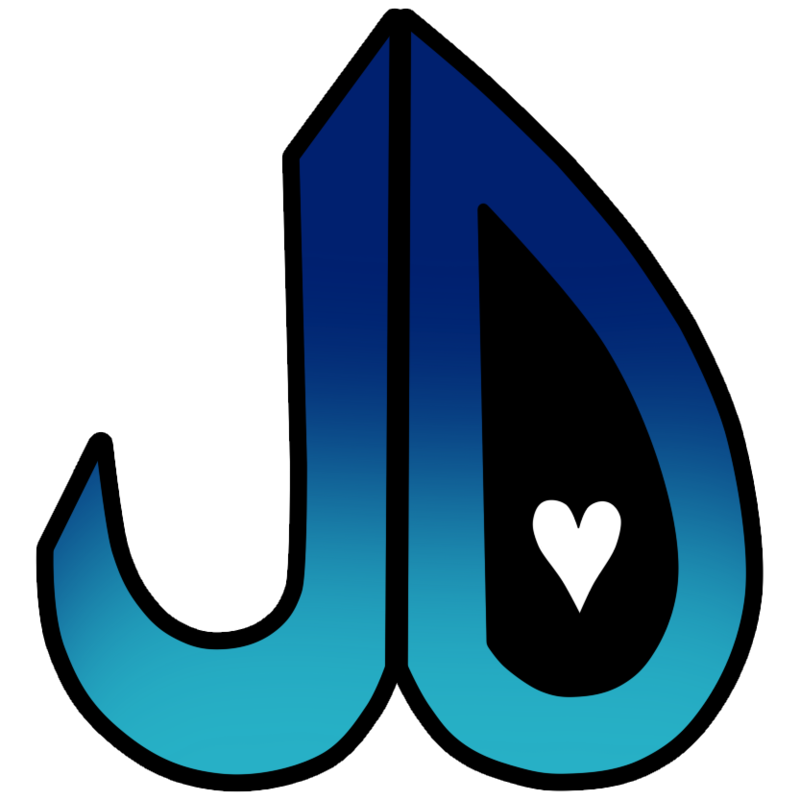 Stream at Twitch on various days at Jestre_DeRama (twitch link)! 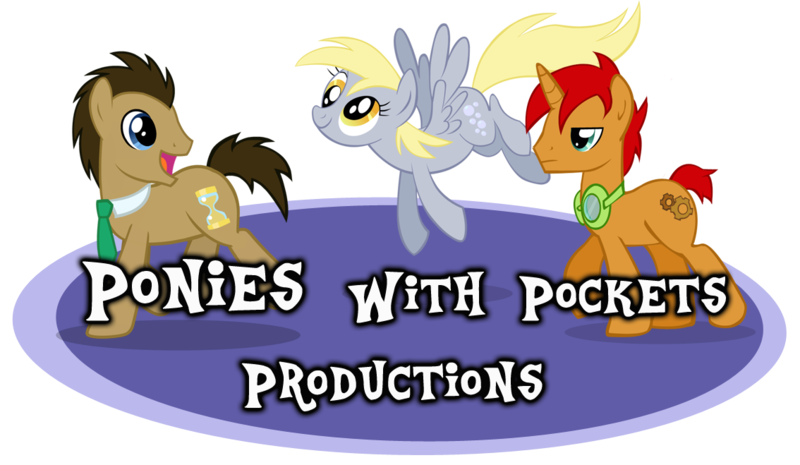 Banner includes art from Scotcharoos (my "fursona" and "ponysona"), Jitters (The Doctor/Doctor Whooves/Time Turner (upper right)), and myself (JD logo). No matter the time of day, have a good morning, good afternoon, good evening, and good night! Unlock Patron Mode and join the community of Patrons! Thank you! Receive a personal thank you! Receive the "Patron Subscribuggy" Discord role on The Bug Hive server ( http://discord.gg/FAH7MMe )! Access to the exclusive subscriber Discord voice & text channels! Unlock Media Mode to receive music and special social media interaction! Your name/username will be credited as a Patron on Twitch streams that are also uploaded to YouTube! Free downloads of Jestre's released music and works in progress of unreleased music! Be followed by Jestre on Twitch! 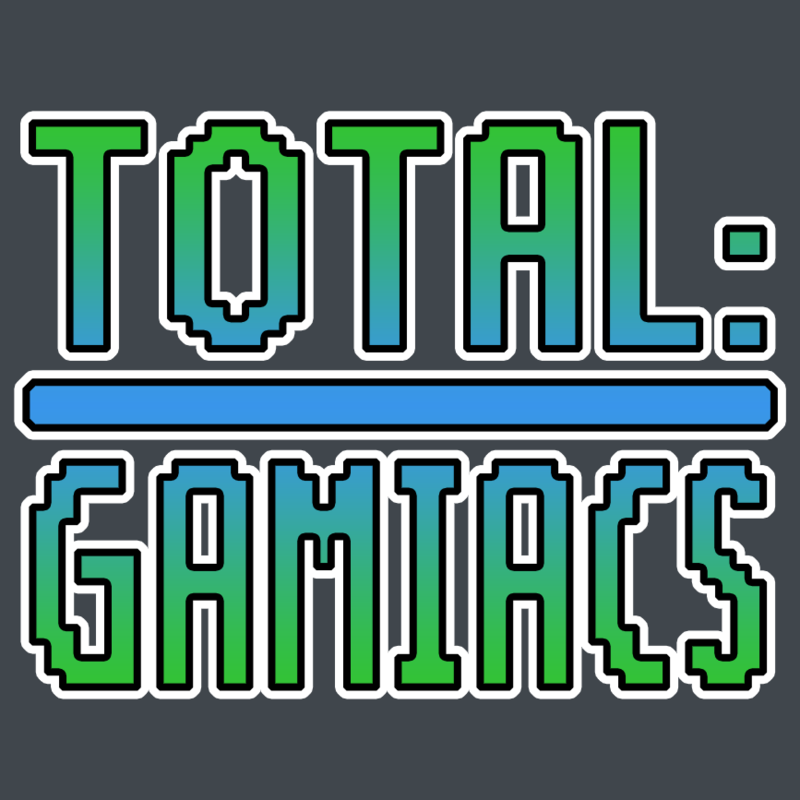 Guaranteed streams and bonus streams every week on Twitch (Jestre_DeRama)!